What Is the Most Sustainable Approach to Seasonal Plantings? While seasonal plantings are a lovely way to spruce up our urban spaces, as well as offer food and habitat to pollinator friends, we need to take a more sustainable route. As stewards of our urban spaces, it’s up to us to ensure we take the most responsible approach to landscaping of all kinds. Unfortunately, that’s not a duty we take very seriously when it comes to seasonal color. 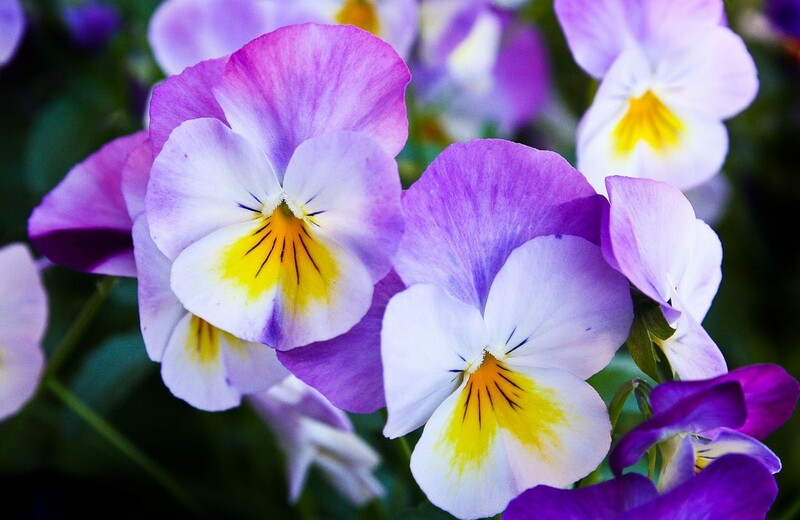 Our addiction to bright pansies in spring, impatiens in summer or marigolds in fall has major environmental and health costs, but the landscaping juggernaut has most people overlooking them. Time to change that. We need a better understanding of the dangers this habit poses, just as we need better tools for creating sustainable seasonal plantings. Luckily, they do exist. It’s true that blooming plants are an excellent way to help the birds and the bees – as well as our other pollinator friends. 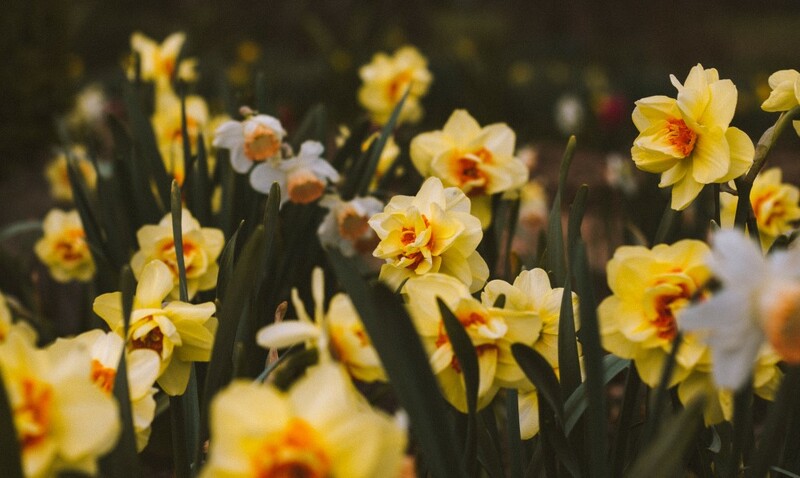 For that reason, we’re fully in support of flowering plants each season. But do these plants need to be such destructive one-hit wonders? We say no; there’s a better way. Admittedly, sustainable seasonal plantings are a tough problem. Millions of people in the United States – and countless more across the world – expect to walk into home improvement stores in April and May and find that seasonal color they’re looking for, and all before Memorial Day. That’s big money, and big money doesn’t like to adapt. Trying to change an industry that’s been around for hundreds of years is like trying to steer an ocean liner with an oar. That doesn’t mean we can’t do anything, however. As with organic food, consumers will need to ask for change – and that means voting with your dollar. It’s not a problem that will change overnight, but we can get there by foregoing a little bit of that exotic color in favor of rugged plants that do their jobs reliably year after year, as well as supporting sustainably minded companies working to tread a little less lightly on Planet Earth. 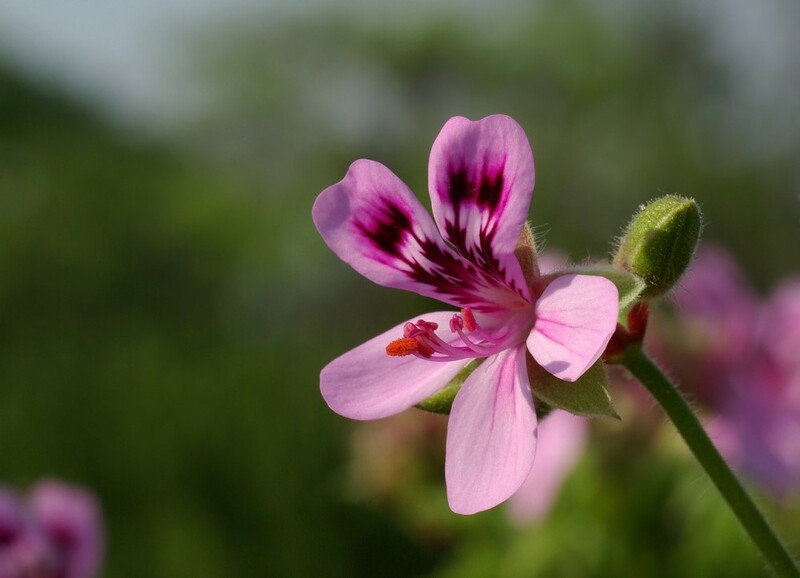 Want to talk about sustainable seasonal plantings more? We’d love you to get in touch with us today, so don’t wait.